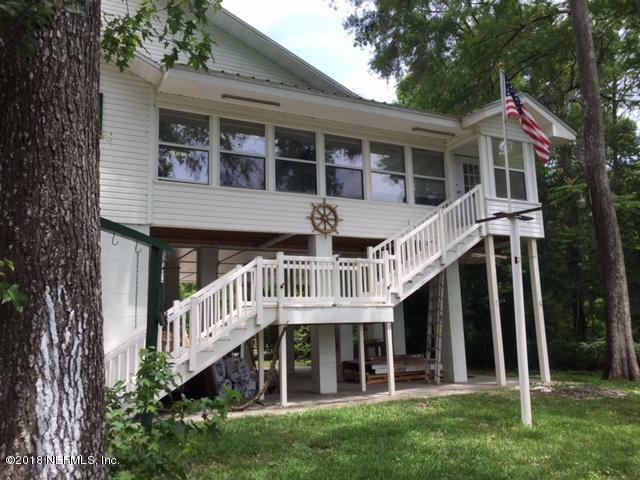 Beautifully remodeled creekfront home with dock, Boat & Jet Ski Lifts. Bonus room can be 3rd bedroom. 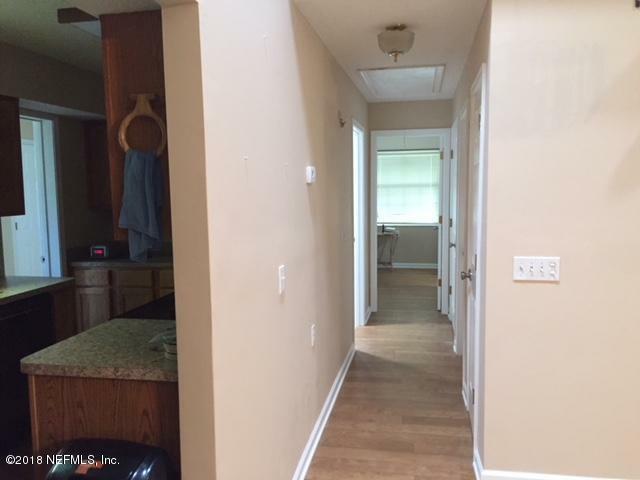 NEW Appliances included and NEW lower cabinets & counter tops. 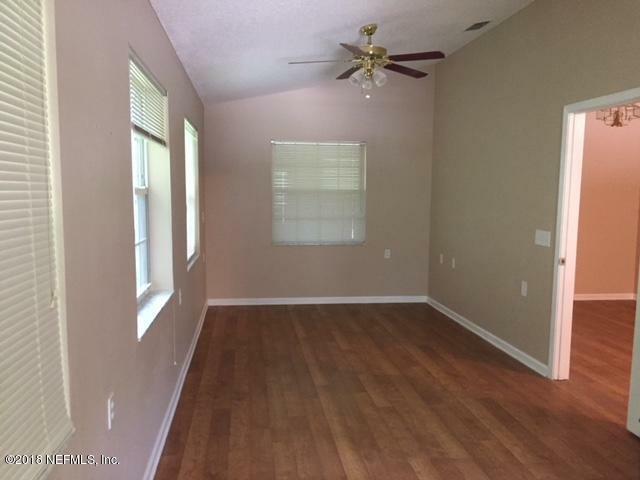 NEW wood-like linoleum floors throughout. 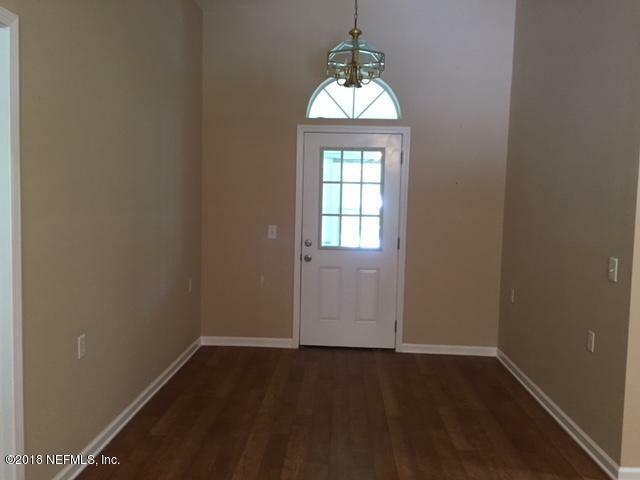 Most doors are NEW. NEW insulation & downstairs ceiling. New paint & baseboards throughout. Has a working ELEVATOR. Aluminum Awnings. Transferrable Flood Insurance. Landscaped with Orange tree, Tangerine Tree, Grape Arbor Vines. Circle driveway. See pictures. Motivated Seller!